Home / Unlabelled / PS Vita wont support multitasking when playing and browsing ! PS Vita wont support multitasking when playing and browsing ! Sony confirmed to AV Watch that its next generation portable gaming console PS Vita will not support multitasking of browsing the internet and playing game together, Sounds logical when thinking about heavy pages with lot of plugin and flash, but hey Sony, this is a quad core system ! 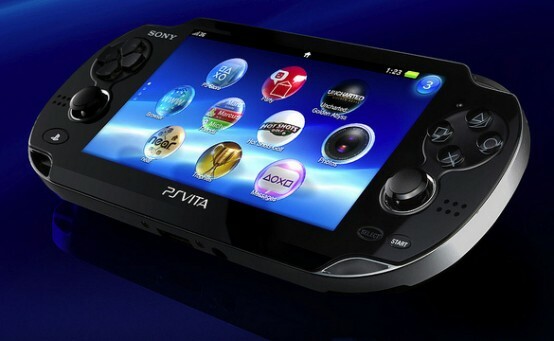 So player cant check a webpage when a game running in the background , but they montion that this may change later with a firmware upgrade, also as the PSP, a NeoGaf forum member spotted a Sony Japan FAQ indicating that only one account may be set up at any one time on a PS Vita unit, and the solution is to reset the system.